The big game commercial was created in partnership with VaynerMedia. In case you peanut-loving fans weren’t excited enough about Mr. Peanut and Yankees legend Alex Rodriguez teaming up in Planters’ Super Bowl spot, the brand has now announced a cameo from none other than Charlie Sheen. 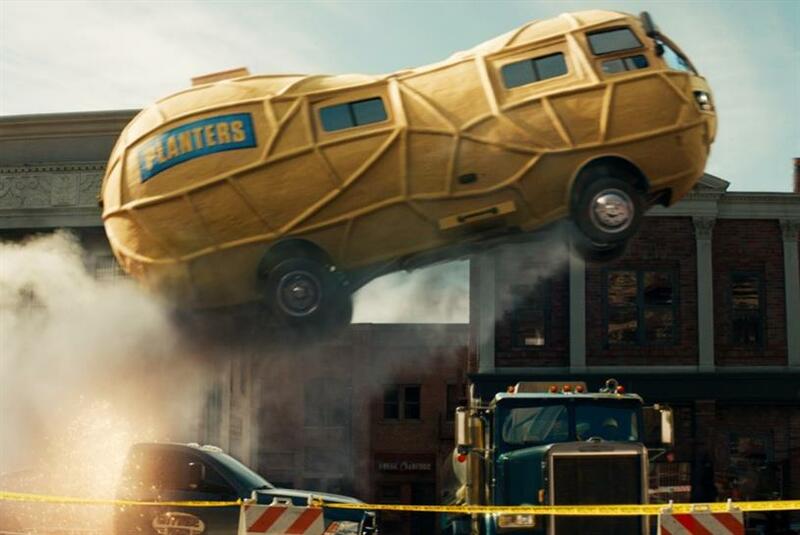 The award-winning actor makes an appearance in the commercial, which includes a wild ride on Mr. Peanut’s Planters Nutmobile. Will Mr. Peanut come to the rescue and save Rodriguez from eating bland kale chips? Find out in the spot below, created by VaynerMedia. "The Super Bowl is the world’s biggest stage for brands and built for an icon like Mr Peanut, who has been a part of American culture for 103 years," said Nick Miaritis, SVP at VaynerMedia. "It’s a real privilege to be able to bring him back to the big game." Steve Babcock, CCO, added: "This was the most fun I’ve ever had making a Super Bowl commercial. Amazing brand partners. Iconic brand mascot. Huge frickin’ NutMobile! The perfect recipe for the biggest stage in advertising." The spot, which is Planters’ first foray back into the Super Bowl after more than a decade, includes Mr. Peanut’s favorite song: "Kickstart My Heart" by Motley Crue. To see the 30-second commercial during the big game, tune into CBS in the second quarter of the Super Bowl this coming Sunday. Fans also have a chance to win prizes, such as signed Rodriguez memorabilia or having Mr. Peanut as your personal driver in the Nutmobile for a week, by following @MrPeanut on Twitter during the game.